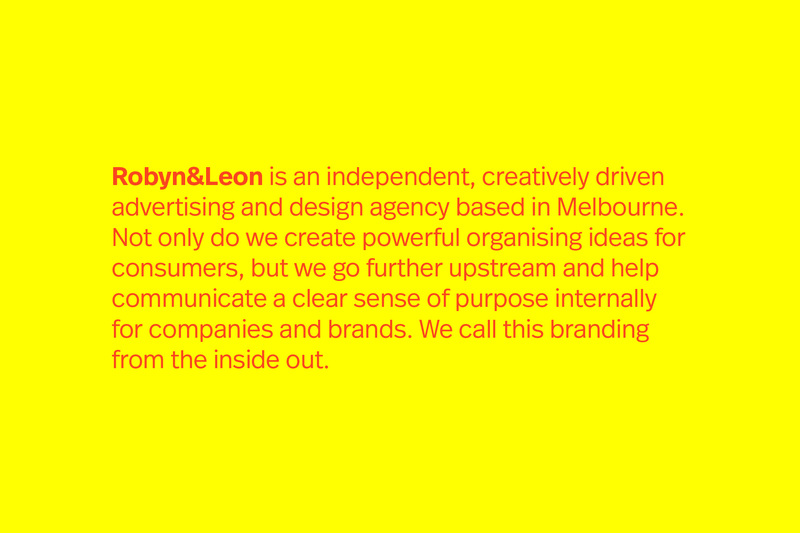 Robyn&Leon is an independent, creatively driven advertising and design agency based in Melbourne. 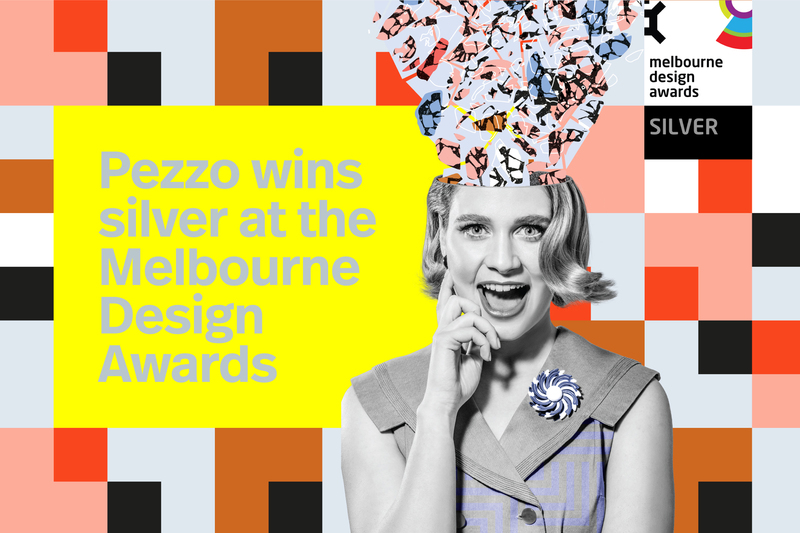 Not only do we create powerful organising ideas for consumers, but we go further upstream and help communicate a clear sense of purpose internally for companies and brands. 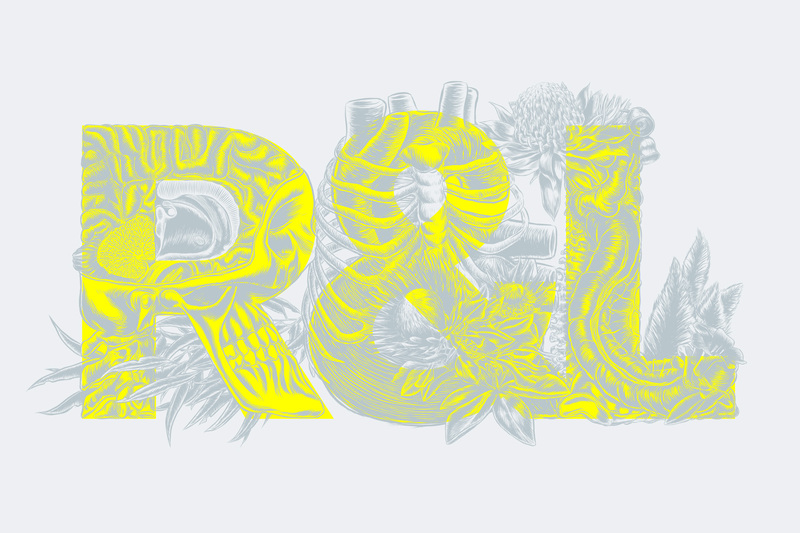 We call this branding from the inside out.